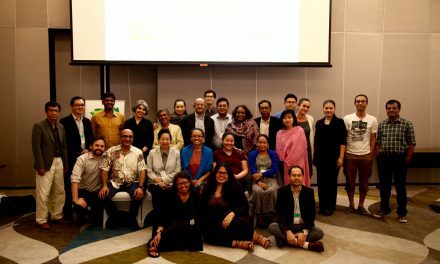 APCASO joins regional civil society and key population networks as well as community-based organisations from eight (8) countries at the Asia Pacific Expert Group Meeting (EGM) on HIV held last 27th November 2018 in Bangkok, Thailand. 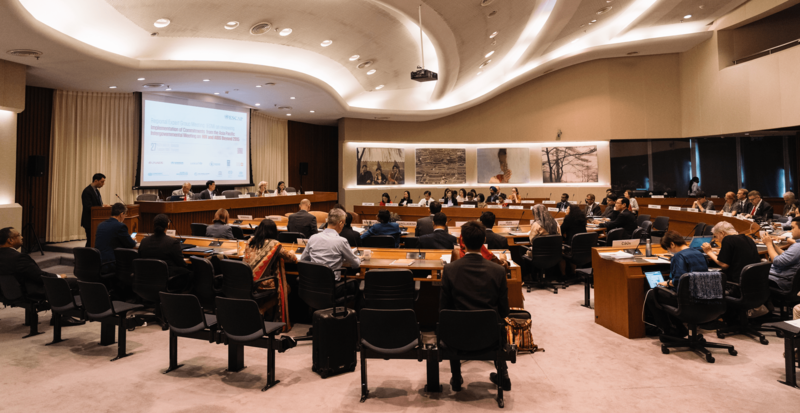 With the title, “Reviewing the Implementation of Commitments from the Asia Pacific Intergovernmental Meeting on HIV and AIDS Beyond 2015”, the EGM was organized by UNESCAP, UNAIDS, UNDP, UNODC, together with other UN agencies. 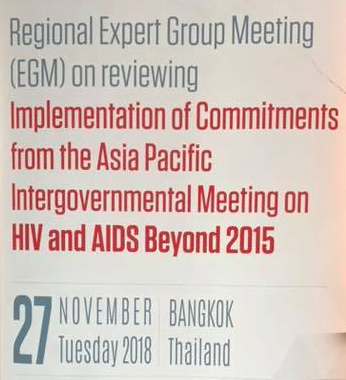 This year’s EGM aimed at reviewing the progress of achieving commitments based on the Asia Pacific Regional Framework for Action on HIV and AIDS Beyond 2015, adopted in January 2015. 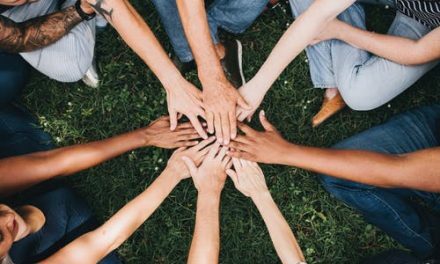 A civil society report was developed by civil society and key population communities to complement that background paper that was developed ahead of the EGM. 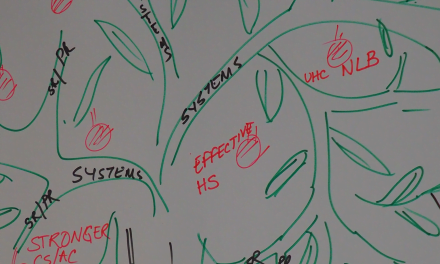 agenda and report. 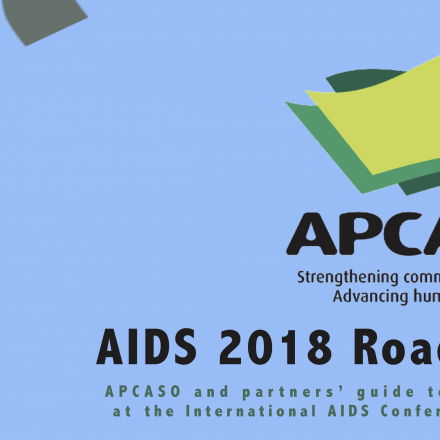 These priorities, in line with APCASO’s 2015-2020 Strategy, include sustainable financing for HIV and health, in particular, transition from external to increased domestic financing; mechanisms for civil society to access these funding; rights-based interventions to access to healthcare services; and greater use of TRIPS flexibilities to overcome access barriers, especially among middle-income countries. 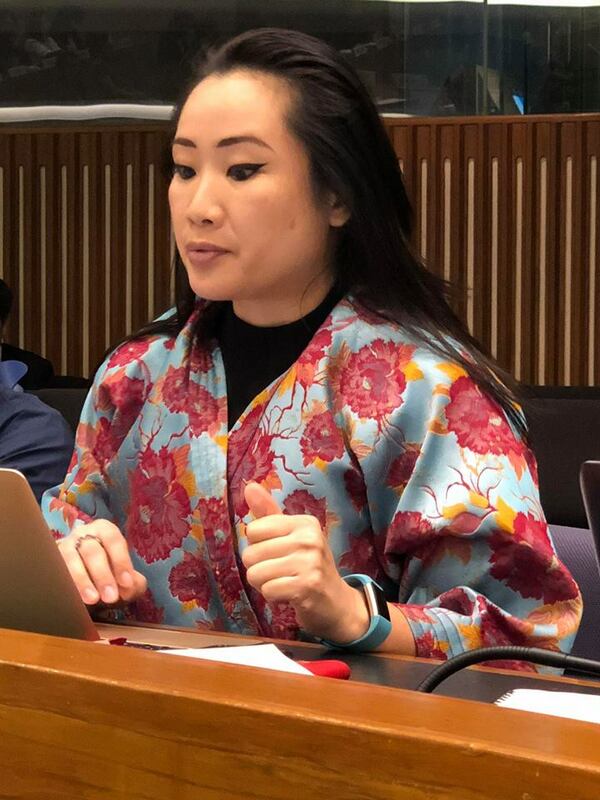 A number of civil society representatives also delivered interventions to underline some of these priorities backed by evidence and strong demonstration of technical expertise in the discussions. 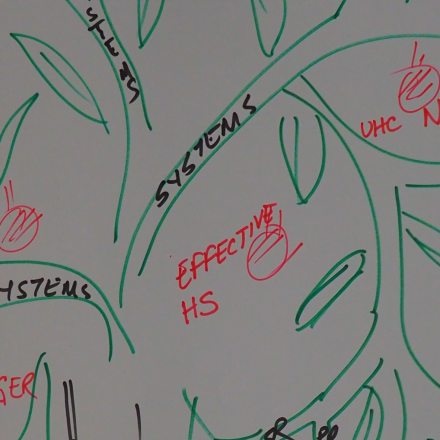 In effect, most of these key messages were included in the discussions and acknowledged by various Member States in their interventions. 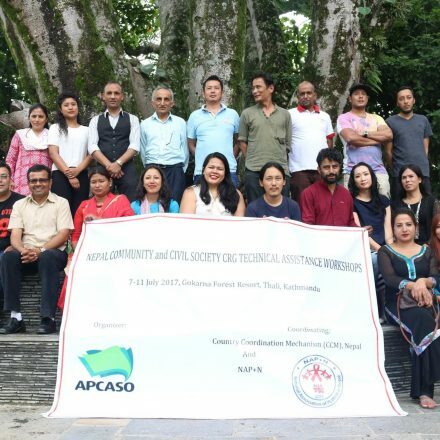 APCASO plans to share the outcome of the meeting, including the civil society report and its recommendations, with the broader civil society and key population constituency as a way to continue the advocacy with ESCAP and ensure that Member States continuously review the progress on the AIDS response based on the agreed Roadmap, and to develop further framework for ongoing work beyond 2020. 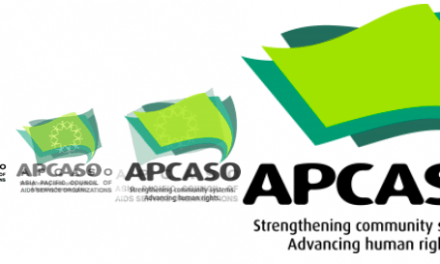 Prior to the meeting, APCASO also engaged in the preparatory meetings and planning, including support on the drafting of the opening statement; identification of key civil society speakers; feedback on the civil society report and its recommendations; and support to interventions and messaging by civil society representatives during the EGM.